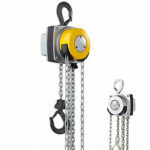 Small hoist is tiny in size, however, it can pull and lift heavy materials and loads. 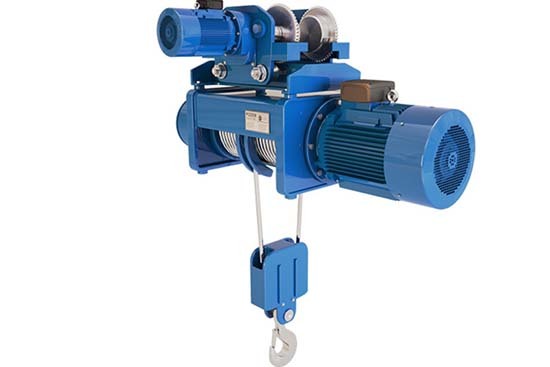 Small hoists consist of manual small hoist and electric small hoist. 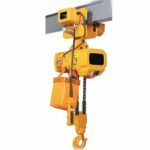 Because small size is able to transport large amount loads, it is widely used in building site, wharf, port and warehouse, especially for delivery site that limited by space. 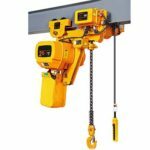 Ellsen small hoist manufacturer devotes to hoisting equipment for many years, we have rich experience in hoist business, we are professional in everything concerned hoist. 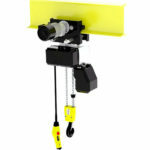 If you want to save time and money to get your high quality small hoist as soon as possible, contact us now. 1. 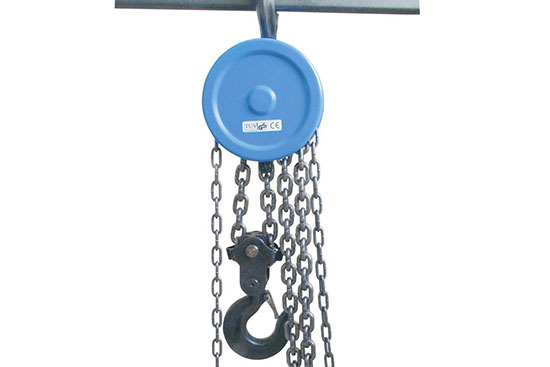 Conforms to international standard, so hand hoists are safe and durable. 2. 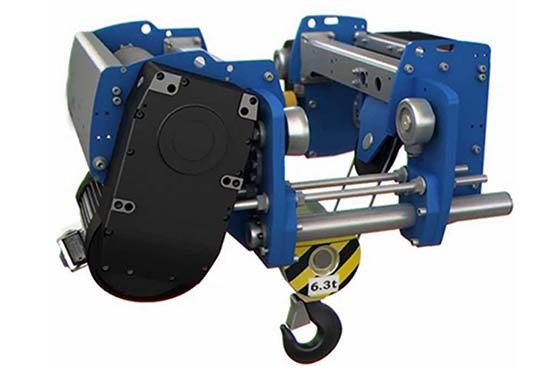 Good performance, easy to operate. 3. 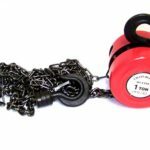 Good tenacity, ting size, light self-weight. 4. 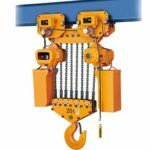 Compact structure and high strength of hoist parts. 5. Suit for no electricity power area. 1. 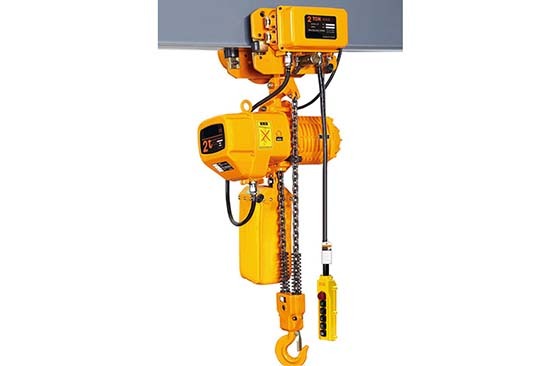 Low headroom hoist. Saves space and money. 4. 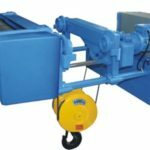 Easy to operate and maintain. 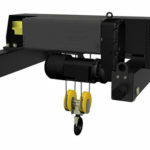 Free maintenance, hoists parts have little chance got damaged. 6. Energy conservation and environment protection.